EXCLUSIVE New Listing Alert - Coming Soon! 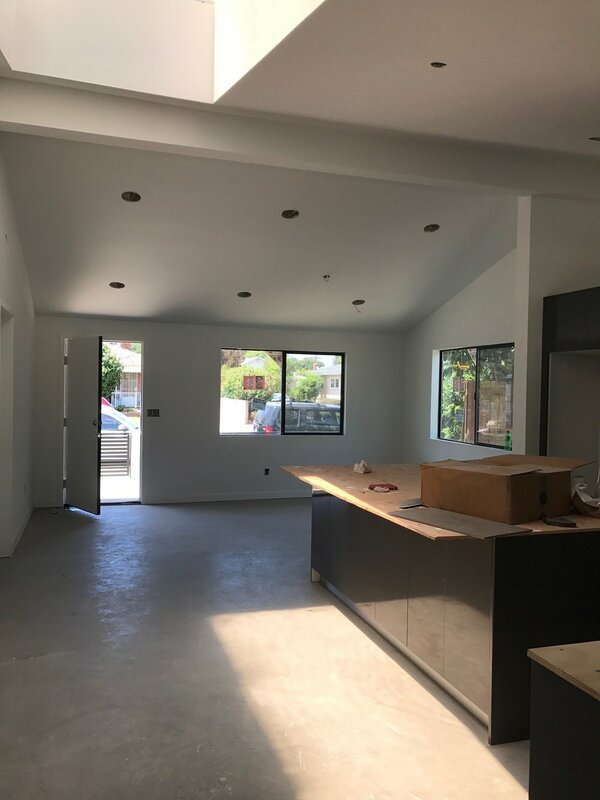 It's officially summertime in beautiful Los Angeles and we are proud to give you a sneak peek at this incredible listing that is almost finished! This mid-century modern home is located in coveted Culver City and is the epitome of Southern California living. Featuring incredible entertainment space, sleek modern finishes, and an oversized pool perfect for a one of a kind pool party! Stay tuned for more! Interested? Contact Cesar at Cesar@TheRegalAgency.com for more!